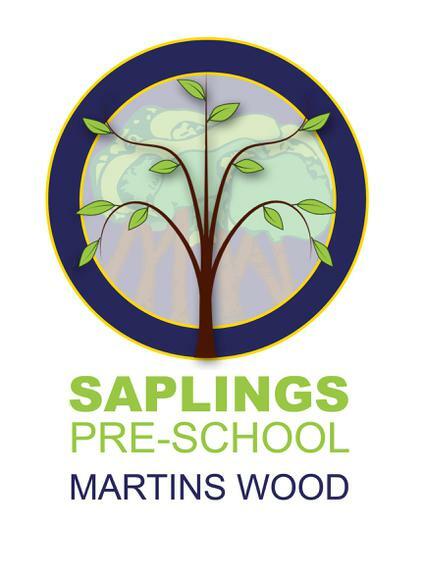 Saplings, our pre-school for 2 and 3 year olds, is situated at the front of the school in well resourced and beautiful, purpose built building within our Early Years Garden. Children can start from the term after their second birthday, which many do. Other children join later. Some two year olds may qualify for funded (free) places. Please contact the school if you would like to find out more about this. All children qualify for a free 15 hour place, the term after their third birthday. Some of these parents may qualify for 30 hours (see below). Hours children attend Saplings can be arranged flexibly- talk to us to see how we could meet your child's needs. If you would like to visit Saplings please contact the school to arrange a tour. All children who attend Saplings are guaranteed a place in our popular, teacher led Nursery. For more information about our Admissions policy, please see our Admissions page. Most children will join a Nursery class in the September of the year before they start at school in Reception. All children qualify for a free, 15 hour place and families where both parents are working may qualify for 30 hours (see below). At Martins Wood we offer teacher led 15 and 30 hour places. The nursery at Martins Wood School has enjoyed a strong reputation for many years. It is a well-equipped, purpose built unit which has an enclosed outdoor space and access to a larger play space which is shared with reception age children. Parents may obtain an application form directly from the school or via the link below. Children attending Saplings will be automatically offered places in our nursery. We will allocate places as we receive applications and add names to a reserve list if all places are taken. All children will receive 15 hours of free Nursery education from the term after their third birthday. 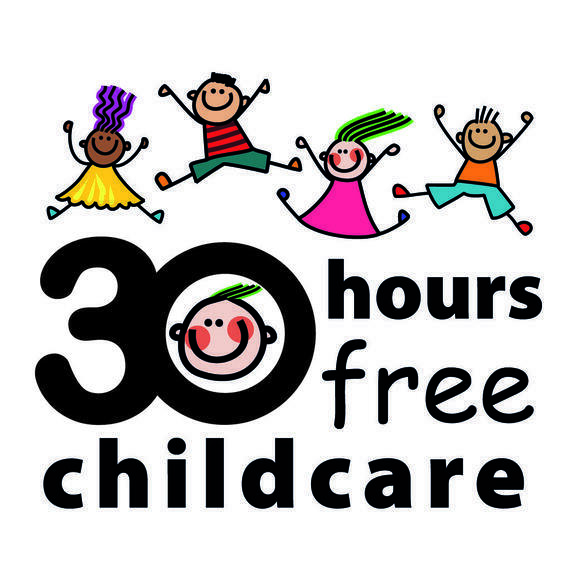 Some families may qualify to receive up to 30 hours free early years provision per week. At Martins Wood we offer both 15 and 30 hours places. Option A- 15 hours morning only session. Option B- 15 hours afternoon only session. Option C will be 9am to 3.30pm each day, including lunch club (parents need to provide a packed lunch). This is six and a half hours each day which means that funding runs out on Friday. Parents will have the option to collect their children after lunch on Friday (or a different a day if preferred) or pay for the final few hours if they want to collect their child at 3.30pm. These are our typical options at present and there is scope to negotiate slightly different arrangements so long as it fits within this pattern. Nursery children can also access Treetops (our popular before and after school club), as a paid for additional option. If you are not eligible for 30 hours free, additional hours can be purchased. Speak to the office for more information. You can check your eligibility for free childcare and find out more through the following links: www.childcarechoices.gov.uk (eligibility codes available here) or www.hertfordshire.gov.uk/parents where you will also find details of another scheme which may benefit working parents whose children are not yet three. The school is also registered for this scheme which could mean that working families get a tax break on Saplings and other child care fees.